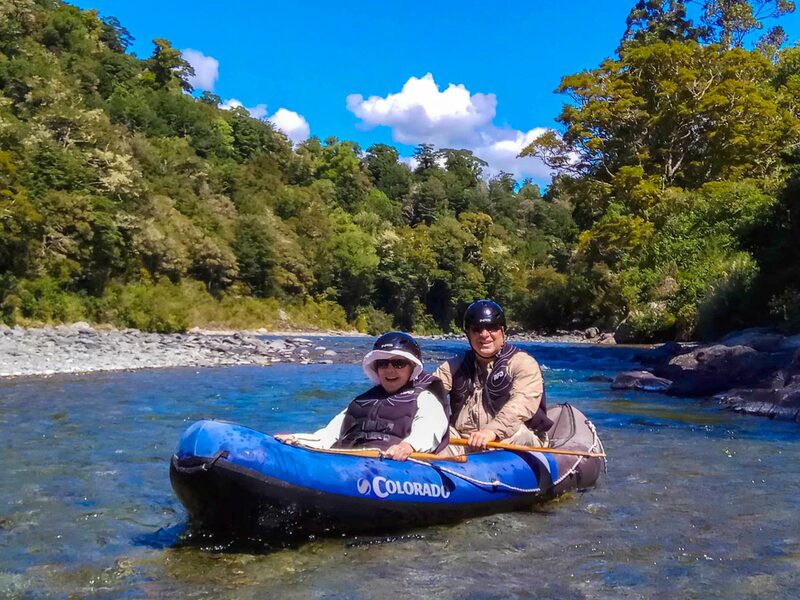 Thank you for your interest in working with us at Pelorus Eco Adventures.Each season we welcome a few new river guides to our team. We try to do our hiring early in the season. 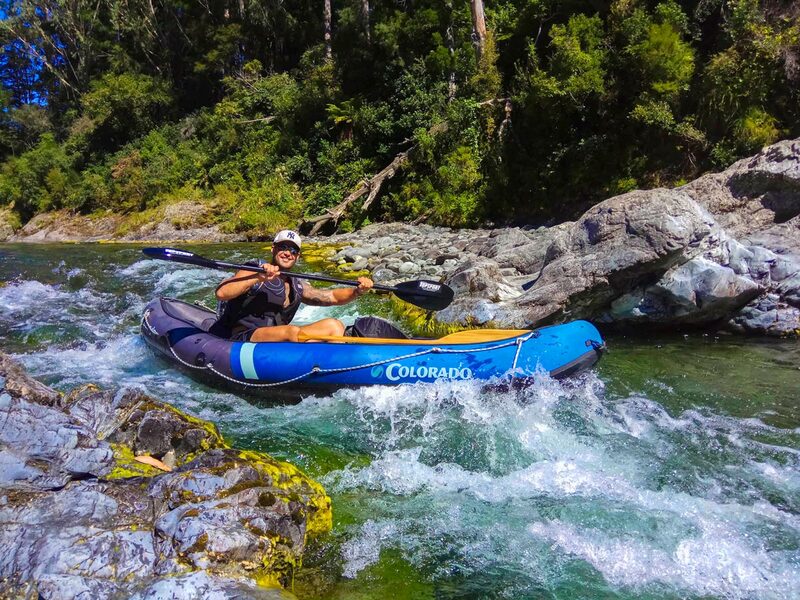 We offer a fun and supportive working environment, as well as a complete experience as a professional kayaking guide. Of course, you will also need to be legally able to work in New Zealand prior to being hired. Our kayak guide positions are available for summer 2017 and for a period of 3-5 months. The hours can be varied and you will be able to work between 5 and 7 days a week. We are looking for professional, mature, team player and fun people. You must hold a driver's licence and be comfortable driving with trailers. Kayaking certificates are favourable and white water rescue certificates a must for this successful candidate. The salaries will be paid from November 20th 2017 until end March 2018 and you will undergo a drug screening test prior to employment. The accommodation is supplied. This is an Experienced Kayaking position, so if you havent instructed in Kayaking before please do not apply.